From groundbreaking to opening day on 17th July 1955, Disneyland took just a year to be constructed from the brilliant mind of Walt Disney. 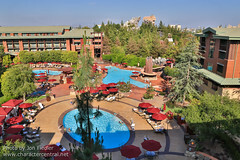 From those early beginnings as a pioneering idea in entertainment, in the Orange Groves of Southern California, to the present day City of Anaheim, Disneyland has flourished and developed into a world renowned, and much loved super-resort. 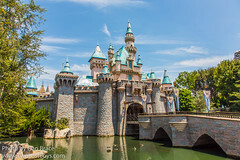 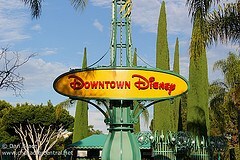 With three onsite hotels, a shopping and entertainment district, a second theme park, the countless expansions and additions over the years, and the growth of a whole city around the resort, Disneyland Resort in California is where the magic began, and is truly worthy of it's self declared title as Happiest Place on Earth. 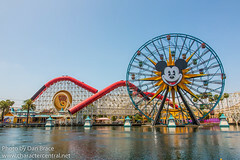 There are many Disney characters you can meet throughout Disneyland Resort, from the classics such as Mickey and Minnie Mouse, to the latest stars. 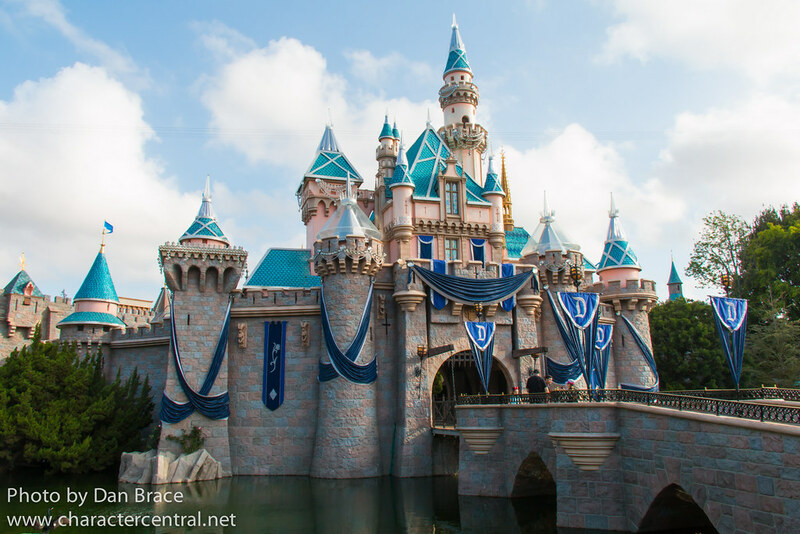 More details about where and when you can meet your favorite characters can be found by clicking on the Parks and Resorts listed below, and exploring the various Lands, Shows and Parades listed therein.